RockOn PSD Template Based on Bootstrap, 12 column Responsive 1170 grid Template. 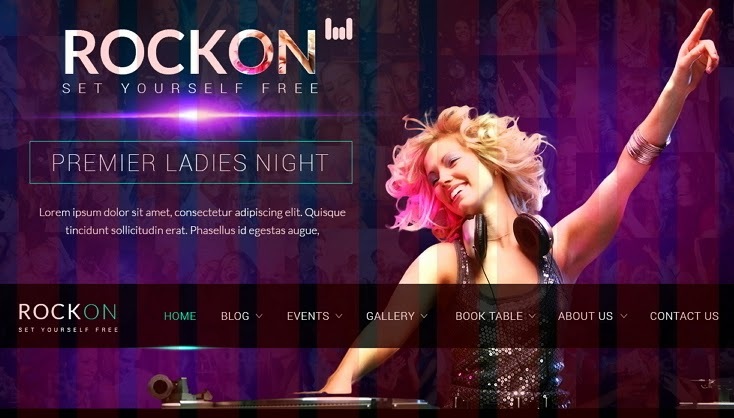 The RockOn PSD Template is a premium and PSD Template ideal for Night Clubs, Music & Events, Bands, DJs, NightClubs and other music related websites. The responsive PSD design makes it easily usable with any device (Desktop, tablet, mobile phone…), without removing any content! Item Reviewed: RockOn PSD Template (Events) 9 out of 10 based on 10 ratings. 9 user reviews.